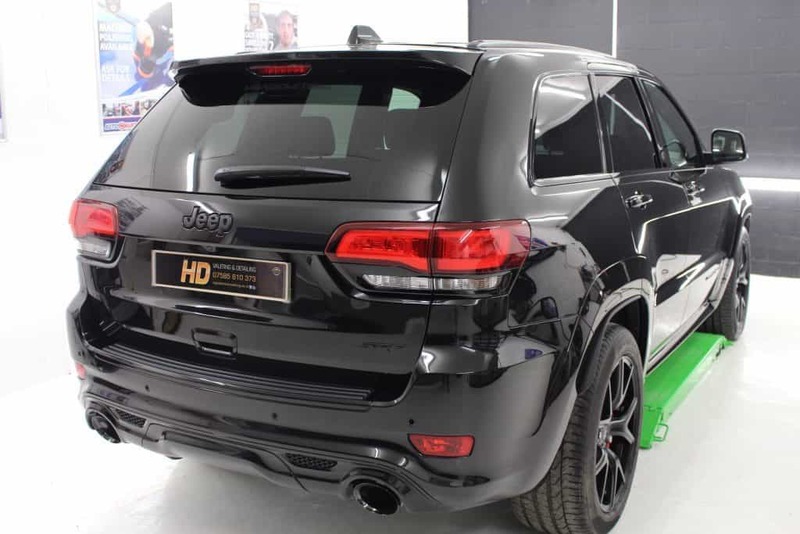 We had the pleasure of working on this stunning Jeep Grand Cherokee, registered only on the 29/07/2016. 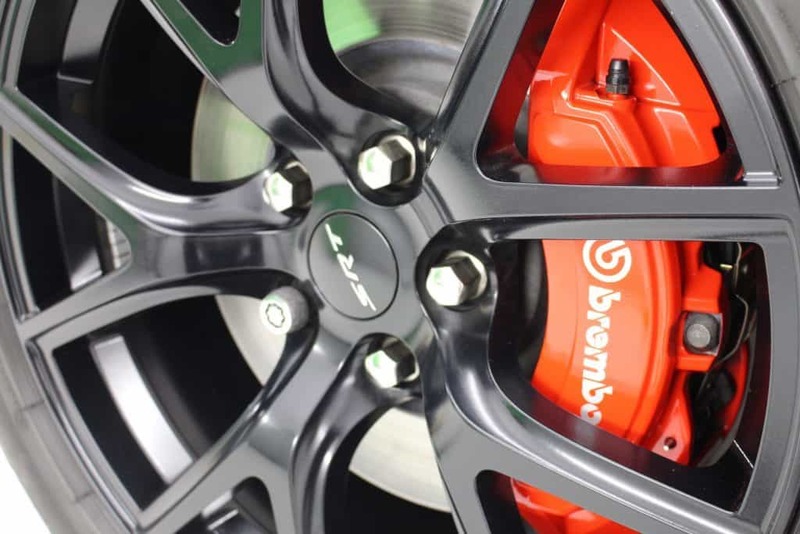 Booked in for our increasingly popular Enhancement Detail and Ceramic Paint Protection with durability of a minimum of 3 years, the customer also opted to have their alloy wheels protected with R-EVOLVE ‘X’ High Temp Ceramic Wheel Coating, this bonds to the surface and is extremely hardwearing providing excellent scratch resistance and exceptional resistance to heat (Ideal for them large Brembo calipers!). 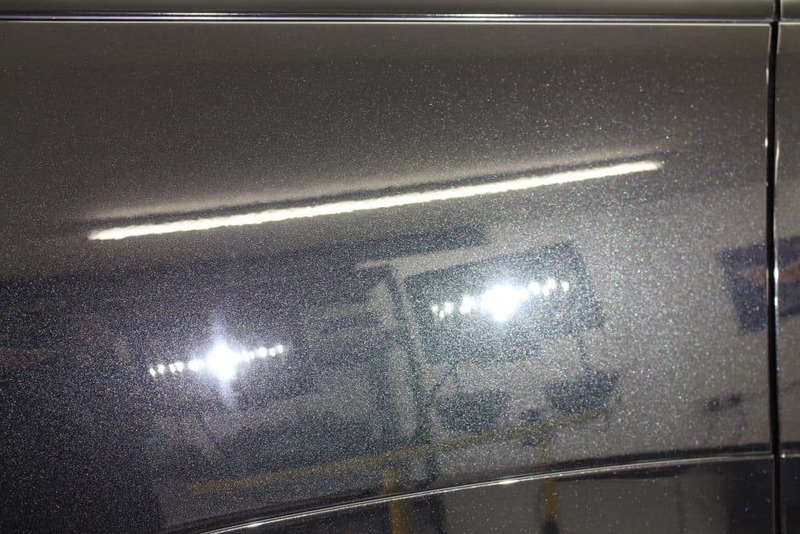 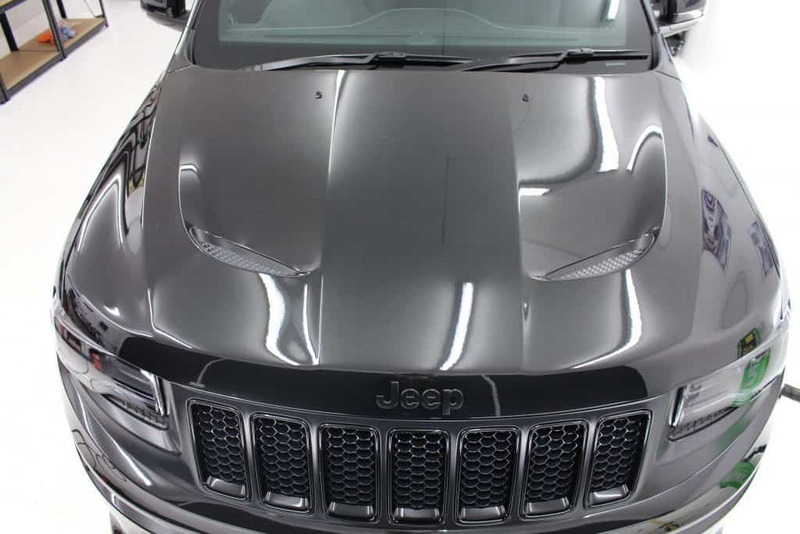 Although the paintwork is fairly new, light swirls and defects were present on the paint therefore required some attention before the application of ECO Shield, as standard with any Enhancement a safe wash is complete including full decontamination process to remove iron particles, tar spots before the cutting stage is undertaken. 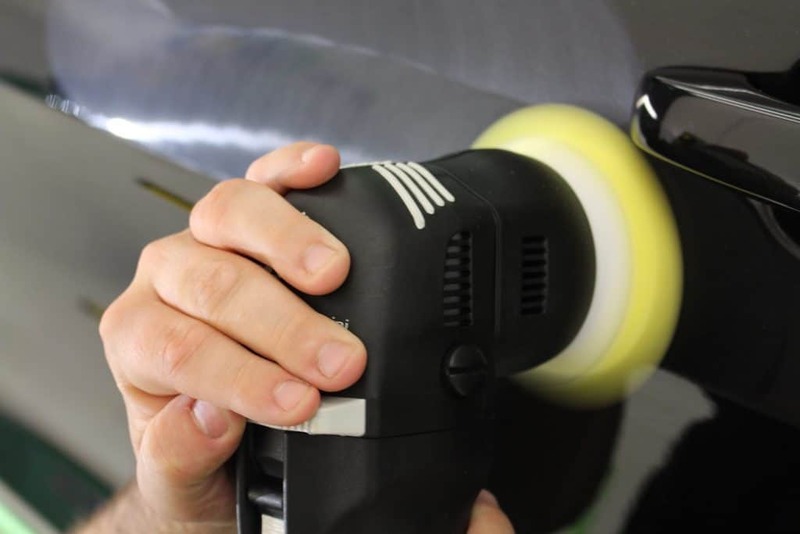 A single stage machine is then performed using the Rupes BigFoot and H8 from KochChemie until a satisfactory level is reached, upon this the paintwork is then degreased to remove polishing oils etc using GYEON Prep. 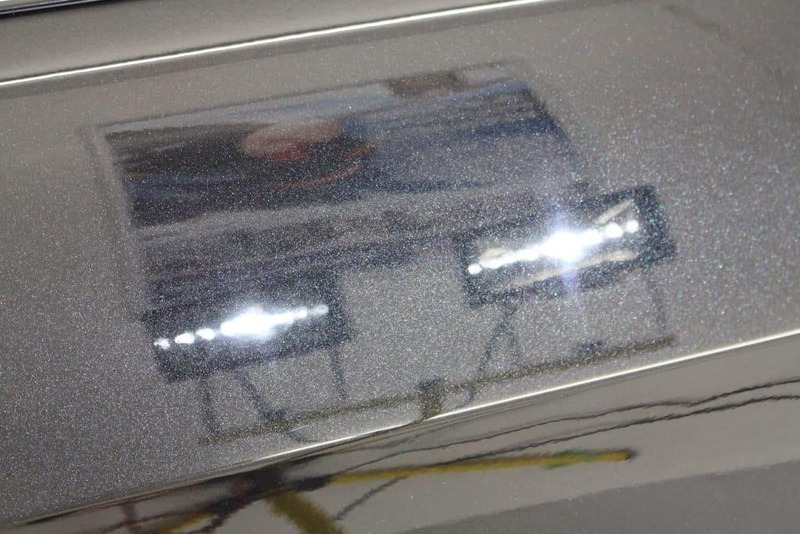 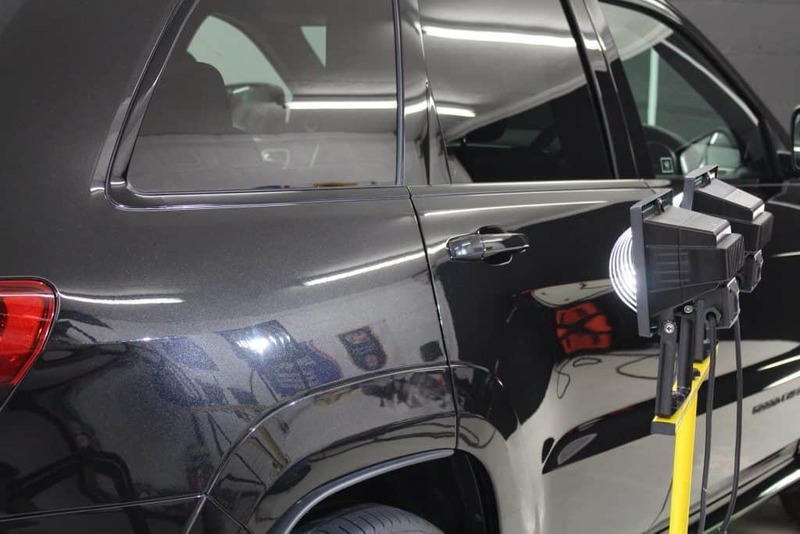 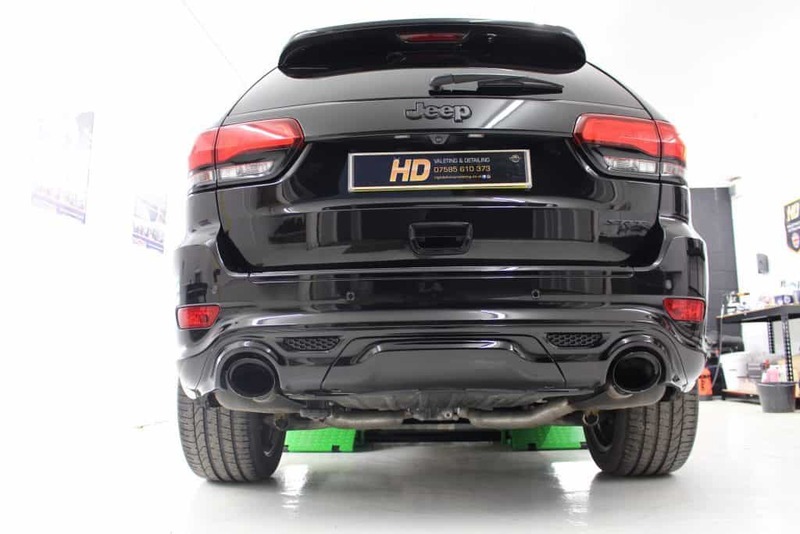 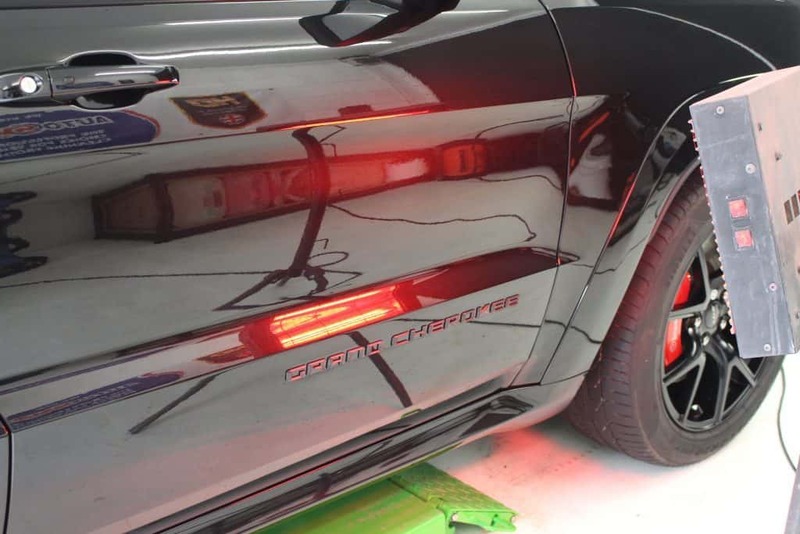 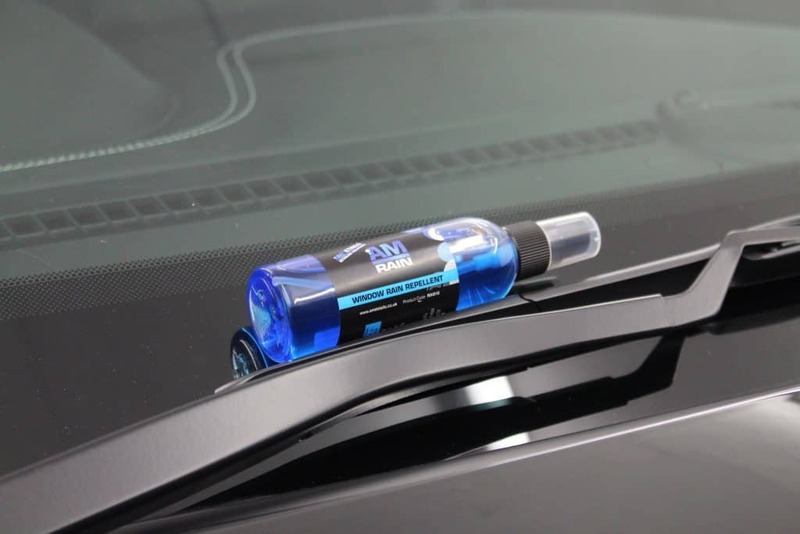 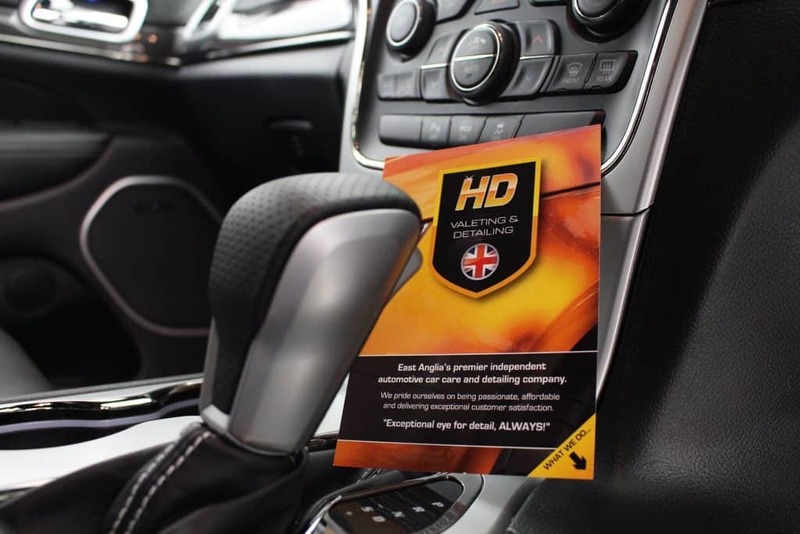 Our enhancements aim to remove at least 85-90% of surface defects and deliver an outstanding level of gloss and correction. 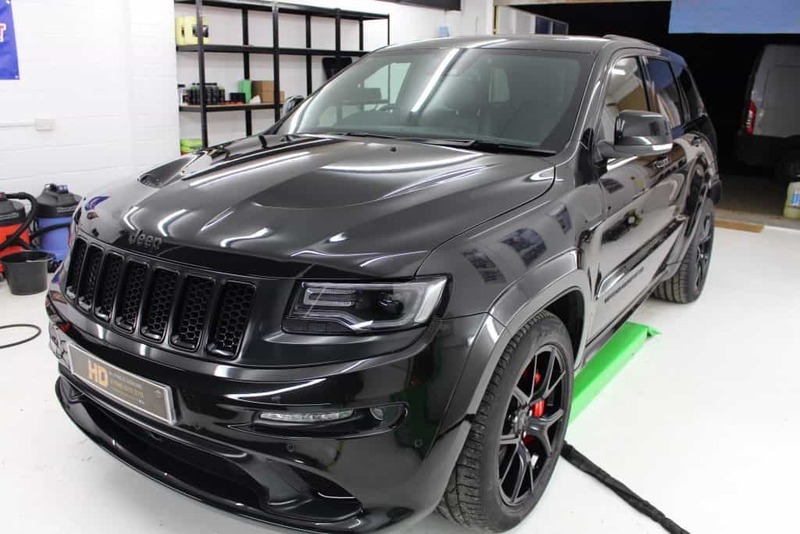 Two layers of ECO Shield Ceramic is then applied and left to cure overnight, ECO Shield is an outstanding VOC ceramic coating which offers unrivalled depth of gloss and stunning looks to all painted surfaces including trim, glass and rubber. 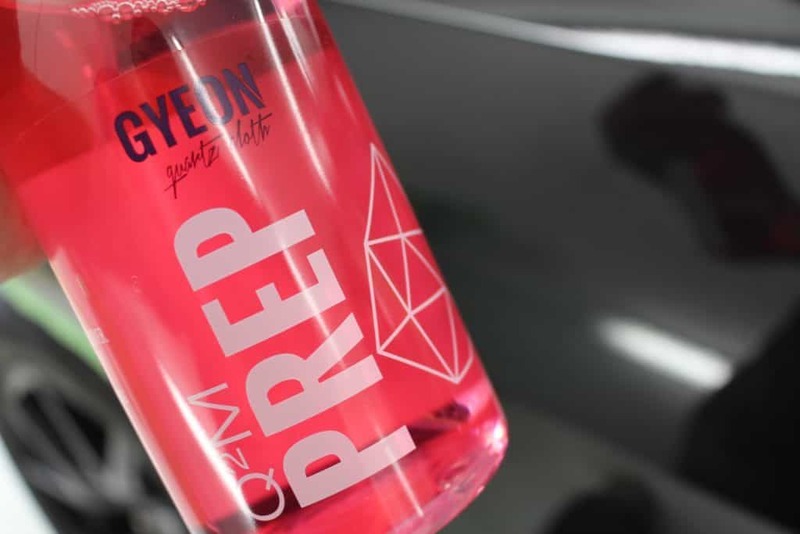 The alloys were also protected using GYEON Q2 RIM which is a Quartz Based Wheel Coating and has a durability of 9+ months.